This stunning, organic and sculptural piece of furniture has been skilfully formed from a single, bended piece of aluminium. 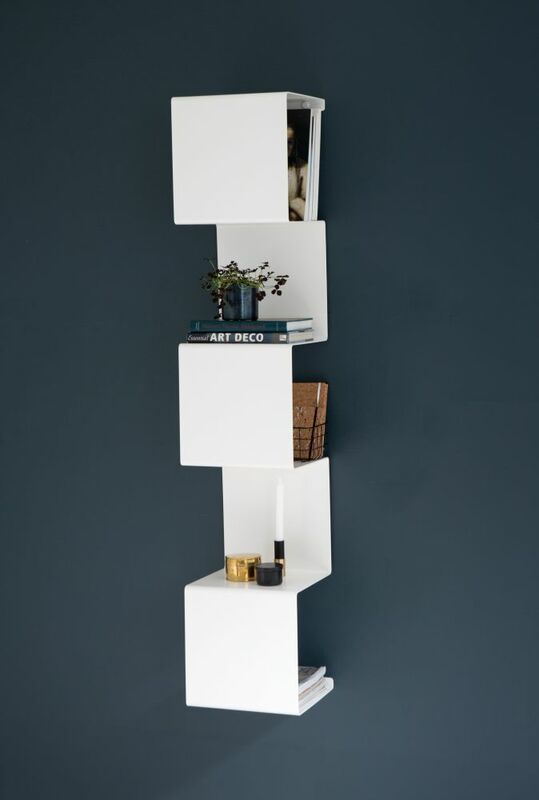 Creating the impression of a light, floating shelf, without visible joints or unsightly suspensions, it retains simplicity in the most bespoke and beautiful way. Showcase#1 allows you to tuck away those things you don’t want to see, making room for the things you do. Material: Bended, powdercoated aluminium.